The Horace Greeley Foundation offers scholarships annually to high school seniors entering college. 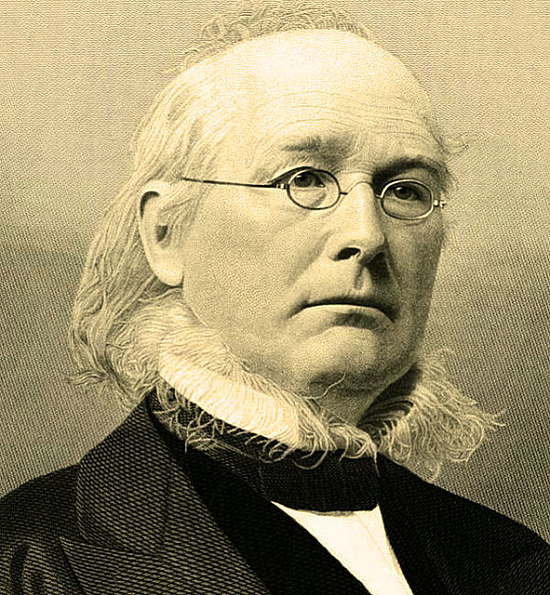 Applicants must submit a double-spaced essay (minimum 2 pages) regarding Horace Greeley’s impact on American society. Also required is a letter of recommendation from your high school. Applications must include name, address, phone, high school, college, and academic major. Completed applications must be submitted by May 15th and mailed to the Horace Greeley Foundation, 95 On The Green, East Poultney, VT 05764.